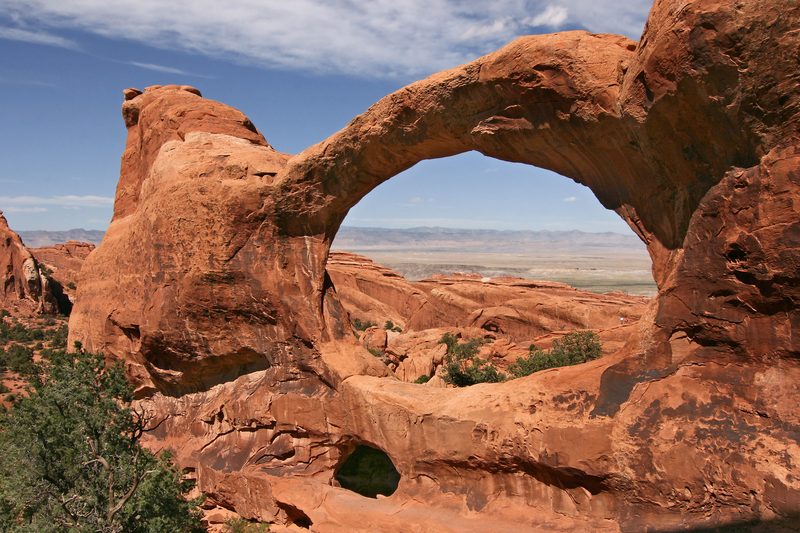 What can you do in one of our National Parks, Historic Trails, National Monuments, National Historic Sites, National Seashores, National Forests and Preserves? camp, hike, rock climb, snorkel, swim, ski, boat, raft, view wildlife, see amazing scenery, kayak, snowshoe, climb a glacier, picnic, relax, photograph – the list is endless. The cost of an annual pass is $80. Do you have a 4th grader? Great news! Every Kid in a Park pass program starts today! 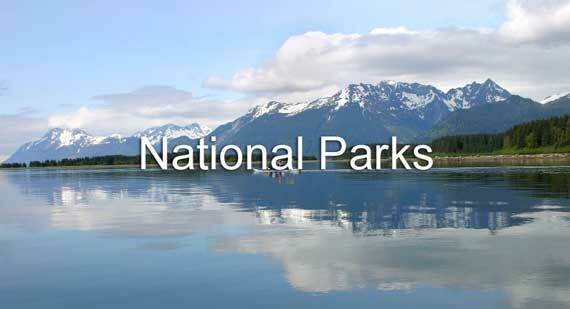 Find out how you can get a free pass to federal parks, lands and waters. Check it out: www.everykidinapark.gov. Great way to create some amazing family memories and photographs. This is a DO NOT MISS opportunity. Kids, with your 4th grade National Park pass you can bring a carload of family and friends along. If you are over the age of 62 you can purchase a lifetime Senior Pass for only $10.